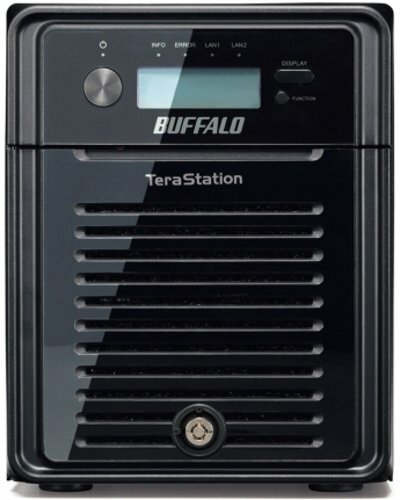 Get Buffalo TeraStation 5400D 4-Bay 8TB RAID 0 Desktop Network Attached Storage with Intel Atom from Ebuyer.com. 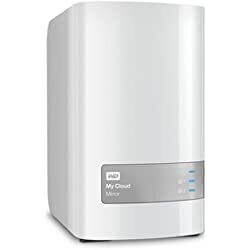 Get Western Digital My Cloud 1-Bay 4TB Personal Cloud Personal Cloud Network Attached Storage for Mac with Dual Core (White) from Amazon.co.uk. 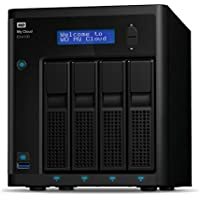 Get Western Digital My Cloud EX4100 4-Bay 8TB RAID 0 Desktop Network Attached Storage for Windows/Mac with Marvell (Black) from Amazon.co.uk. Get Buffalo LinkStation 420 2-Bay 4TB RAID 0 Desktop Network Attached Storage for PC with Marvell from Ebuyer.com. 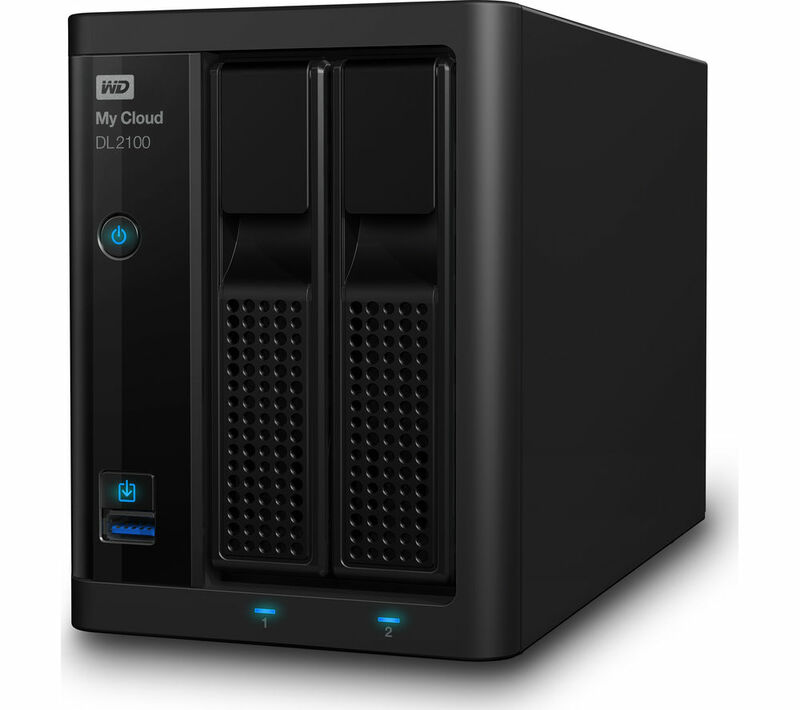 Get WD My Cloud Pro PR4100 4-Bay Desktop Diskless Network Attached Storage with Intel from Amazon.co.uk (via Maplin). Get Buffalo LS220D0602-EU 2-Bay 6TB RAID 0 Desktop Network Attached Storage for Mac with Marvell (Black) from BT Shop. 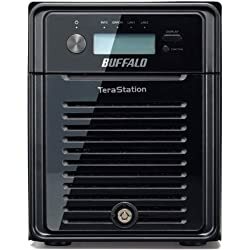 Discount : £30.00 via voucher "9FH13017"
Get Buffalo LinkStation 410D 1-Bay 2TB Desktop Network Attached Storage for Windows/Mac with Marvell from Amazon.co.uk (via Acacia One London). 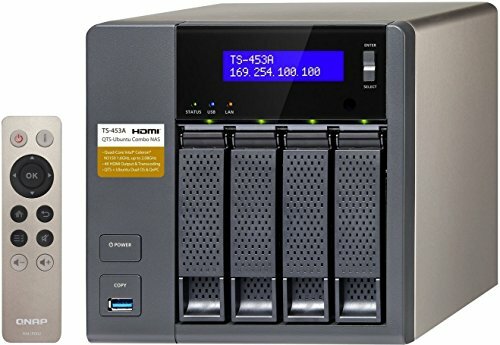 Get Buffalo TeraStation 5400D 4-Bay 4TB RAID 0 Desktop Network Attached Storage for Windows/Mac with Intel Atom from CCL Computers. 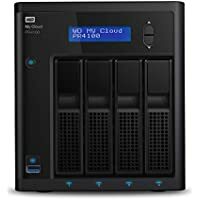 Get Western Digital My Cloud DL4100 4-Bay 8TB RAID 0 Desktop Network Attached Storage for Windows/Mac with Intel Atom (Black) from Amazon.co.uk. 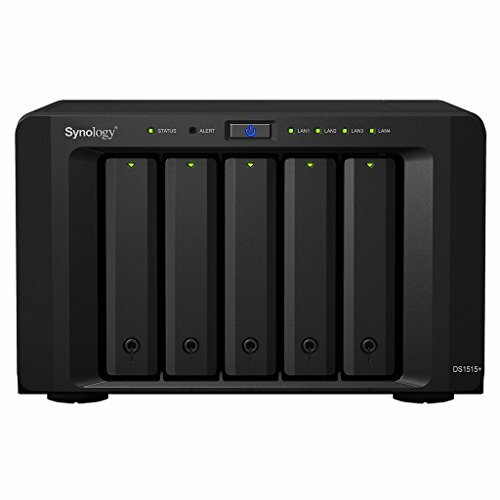 Get Synology Disk Station DS416Play 4-Bay 32TB 5400RPM Desktop Network Attached Storage with Intel Celeron from CCL Computers. 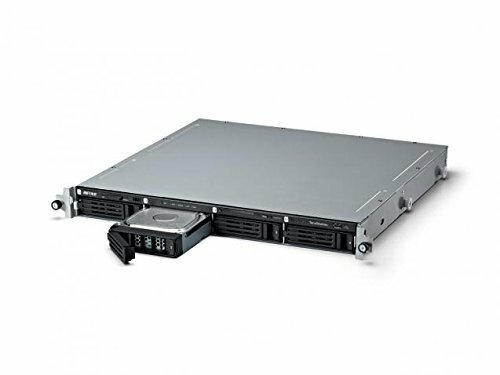 Get Western Digital EX4100 4-Bay 8TB 5400RPM RAID 0 Desktop Network Attached Storage from Amazon.co.uk. 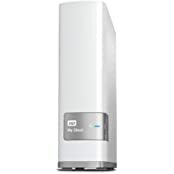 Get WD My Cloud 2TB Personal Cloud Personal Cloud Network Attached Storage with Dual Core (White) from Amazon.co.uk. Get Buffalo LinkStation 220D 2-Bay 4TB RAID 1 Desktop Network Attached Storage for Windows/Mac with Marvell from BT Shop. Discount : £30.00 via voucher "9FGZ3016"
Get Seagate Cloud 1-Bay 3TB Personal Cloud Network Attached Storage Home Media Storage (Black) from Amazon.co.uk. 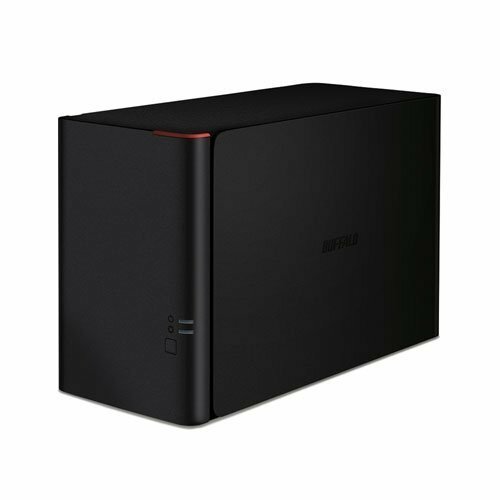 Get Buffalo LS441D0804-EU 4-Bay 8TB Desktop Diskless Network Attached Storage with Marvell (Black) from Ebuyer.com. Get Buffalo LinkStation LS220D 2-Bay 2TB Desktop Diskless NAS (Black) from Ebuyer.com. Get Seagate STCR5000200 5TB Personal Cloud Network Attached Storage (Black) from Amazon.co.uk. 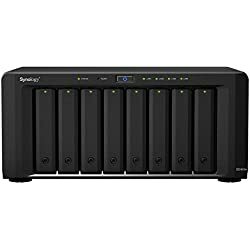 Get Synology Disk Station DS416Play 4-Bay 32TB 5400RPM Desktop Network Attached Storage for Windows/Mac with Intel Celeron from Amazon.co.uk. Amazon Prime members only! 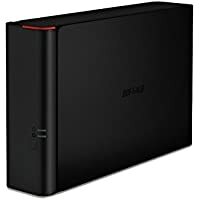 Get Buffalo LinkStation LS210D0201-EU 2TB Desktop Network Attached Storage for Windows/Mac with Dual Core from Amazon.co.uk. Get WD My Cloud 2TB Personal Cloud Personal Cloud Network Attached Storage with Dual Core - White from Amazon.co.uk. 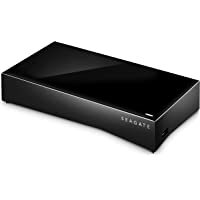 Get Seagate STCR5000200 5TB Personal Cloud Network Attached Storage - Black from Amazon.co.uk. Get Western Digital WDBCTL0030HWT 3TB Desktop Personal Cloud Network Attached Storage for Windows/Mac from Amazon.co.uk. Price Drop! 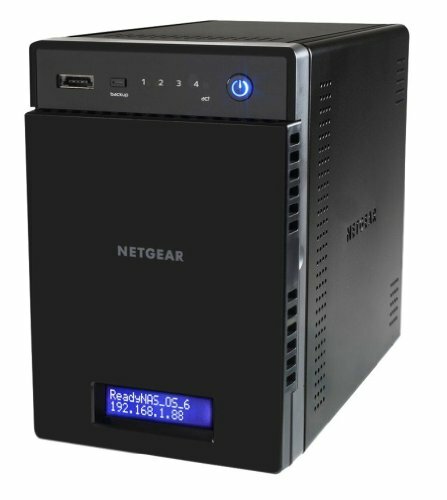 Get Netgear RN10400-100EUS 4-Bay 16TB RAID 1 Desktop Diskless Network Attached Storage - Black from CCL Computers. 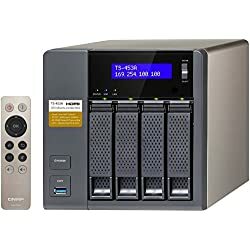 Get Qnap TS-453A-4G 4-Bay 8TB RAID 0 Desktop Network Attached Storage with Intel Celeron from Amazon.co.uk. Get WD My Cloud 2TB Personal Cloud NAS - White from Amazon.co.uk. Get WD My Cloud 4TB Personal NAS for Windows/Mac/iOS/Android with Dual Core - White from Amazon.co.uk. 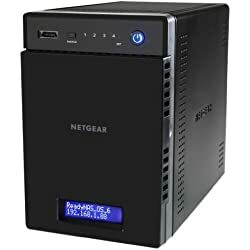 Get Netgear RN10400-100EUS 4-Bay 16TB RAID 1 Desktop Diskless Network Attached Storage - Black from CCL Computers. 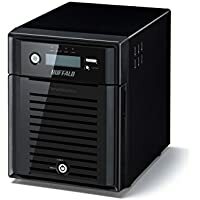 Get Buffalo TS3400D0804 4-Bay 8TB RAID 0 Desktop Network Attached Storage for Windows/Mac with Marvell from Box. 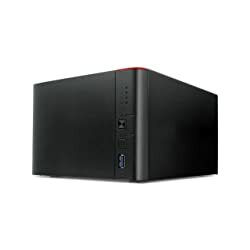 Get Synology DS916+ 4 Bay Desktop NAS Enclosure with 2 GB RAM - Black from One Stop PC Shop. 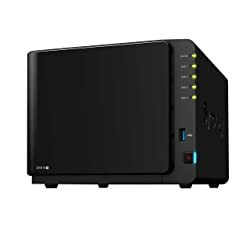 Today only, get Qnap TS-253A-4G 2-Bay RAID 1 Desktop NAS for QNAP Turbo System with Intel Celeron - Black from BT Shop. 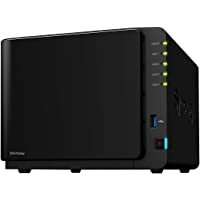 Get Synology DS1815 8-Bay 48TB RAID 1 Desktop NAS for Windows/Mac with Intel Atom - Black from Amazon.co.uk. 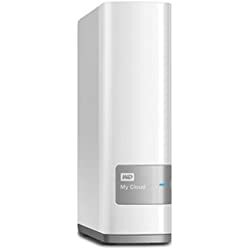 Get Western Digital WDBWVZ0040JWT-EESN 2-Bay 4TB RAID 1 Personal Cloud NAS - Silver from Amazon.co.uk. Super Hot! 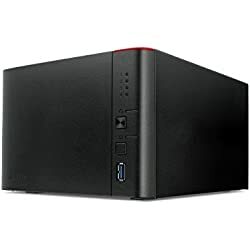 Get Buffalo LinkStation 441 4-Bay 4TB JBOD Desktop Network Attached Storage for Windows/Mac/iOS/Android with Marvell - Black from Ebuyer.com. 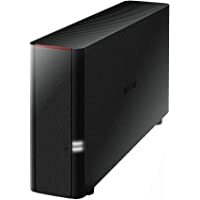 Get Buffalo TS3400D 4-Bay 8TB RAID 0 Desktop Network Attached Storage for Windows/Mac with Dual Core from Ebuyer.com. 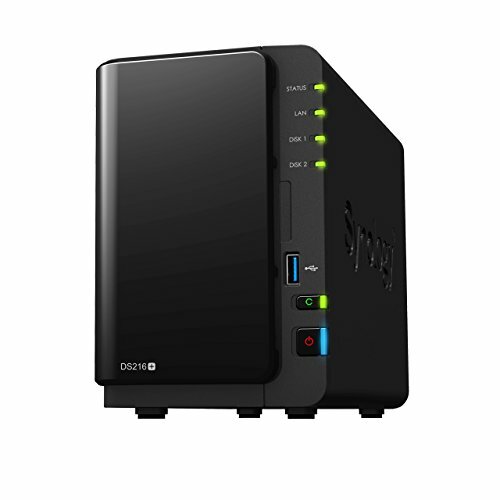 Get Synology DS916 8-Bay 32TB 5400RPM RAID 0 Desktop Network Attached Storage for PC with Intel from OneStopPhoneShop.co.uk. Get Western Digital WDBWVZ0060JWT-EESN 6TB My Cloud Mirror Gen 2 Portable Hard Drive - Grey & White from Amazon.co.uk (via VisionTech2000-UNITED KINGDOM). Super Hot! Get Buffalo LinkStation 441 4TB 4 Bay Desktop NAS from Ebuyer.com. 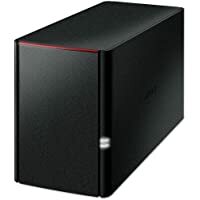 Get Buffalo TeraStation 1400D 8TB (4 x 2 TB) Network Attached Storage from Ebuyer.com. Get Samsung AddWash WW70K5410UW 7Kg 1400 Spin Washing Machine from Argos.co.uk. 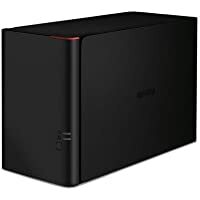 Get Synology DS1815+ 8 Bay Desktop NAS Enclosure from Ebuyer.com. Get Buffalo LinkStation 441D 12 TB (3 x 4 TB) RAID Network Attached Storage from Ebuyer.com. 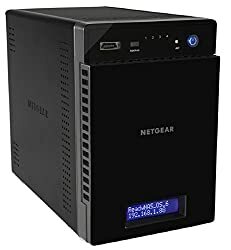 Get Netgear ReadyNAS RN204 4-bay Network Attached Storage from Amazon.co.uk. 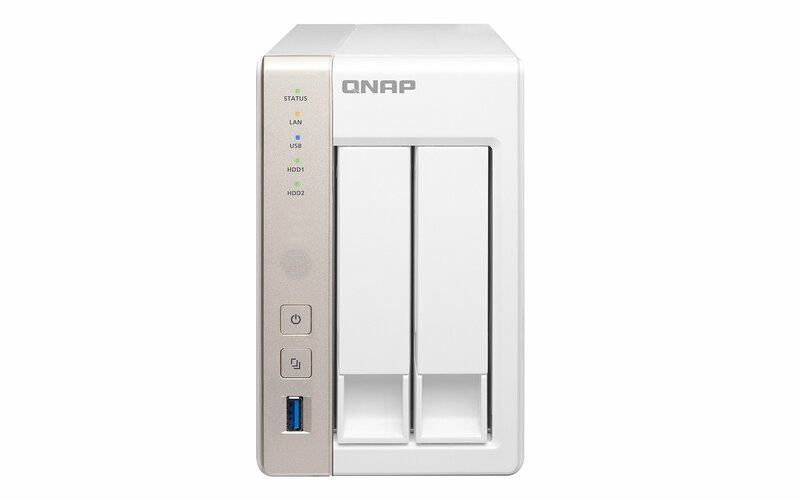 Get QNAP TS-251 2 Bay Network Attached Storage from Amazon.co.uk. Super Hot! 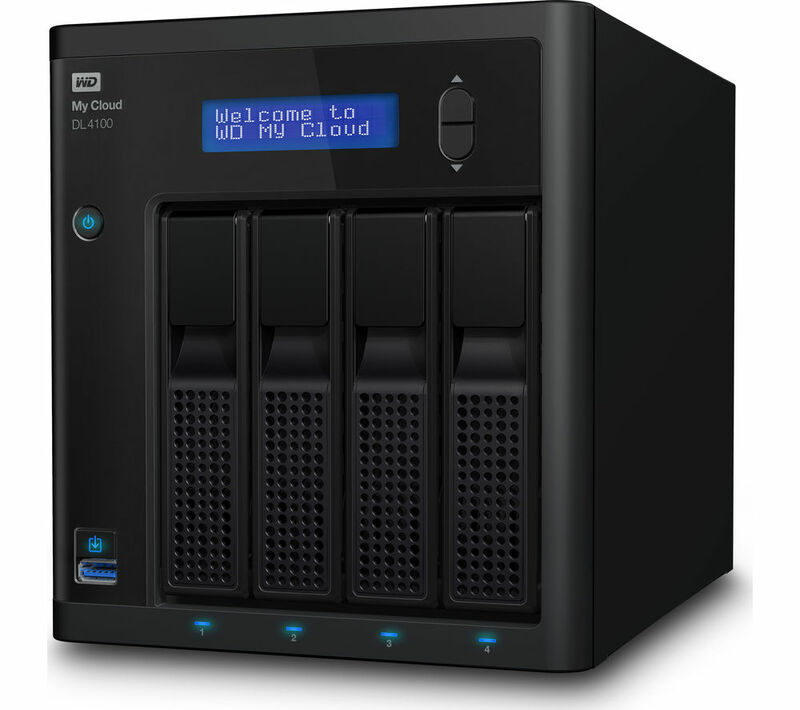 Get WD WDBBAZ0080JBK-EESN My Cloud DL2100 8TB NAS Drive from Amazon.co.uk. Get Buffalo LinkStation 420 2TB (2 x 1TB) High Speed NAS Server - Black from Amazon.co.uk. Get NETGEAR RN202-100NES 2 Bay Personal Cloud Network Attached Storage from Amazon.co.uk. Get WD Diskless My Cloud DL4100 Business Series 4-Bay Network Attached Storage from Amazon.co.uk. Super Hot! 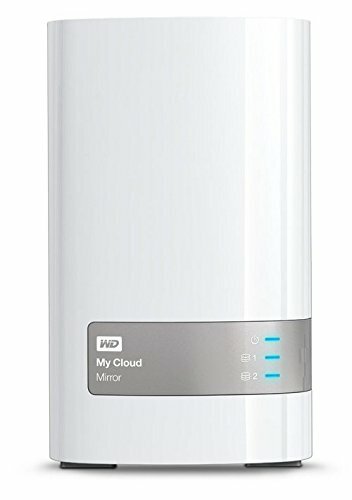 Get WD My Cloud Mirror 12TB External Network Attached Storage from Ebuyer.com. Get Buffalo LinkStation 420 2TB (2 x 1TB) High Speed NAS Server - Black from Ebuyer.com. Super Hot! Get WD WDBBAZ0080JBK-EESN My Cloud DL2100 8TB NAS Drive from Currys.co.uk. 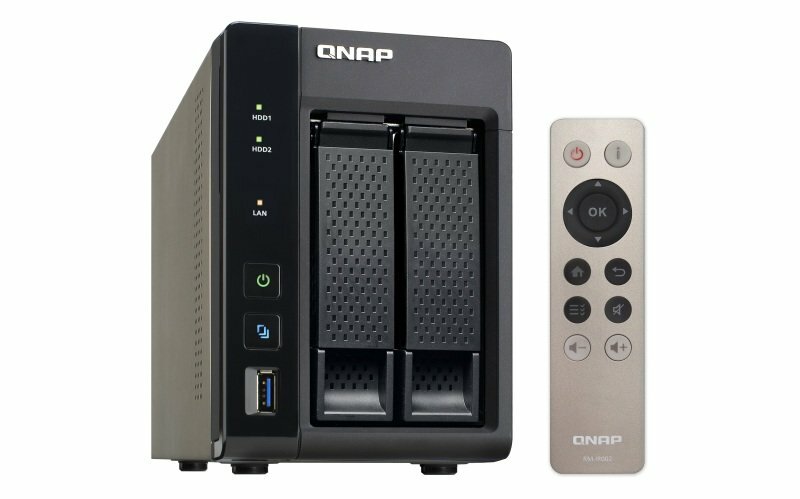 Get QNAP TS-453A-4G 4 Bay Desktop Enclosure Network Attached Storage from Ebuyer.com. Get Synology DiskStation DS1515+ 5 Bay Enclosure Desktop Network Attached Storage from Amazon.co.uk. 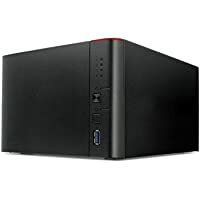 Get Buffalo TS3400D0804-EU TeraStation 3400 8TB 4 Bay Desktop NAS from Amazon.co.uk. Get Synology DS216+ 2-Bay Enclosure Desktop Network Attached Storage from Amazon.co.uk. 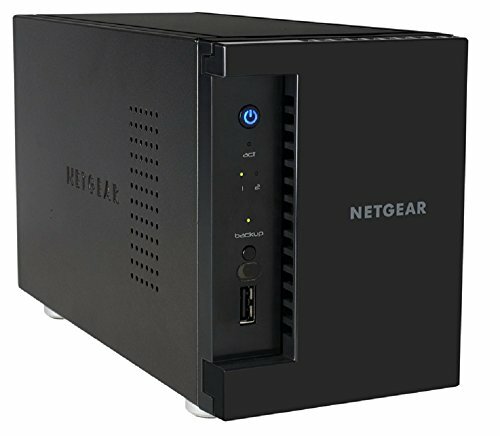 Get Netgear ReadyNAS 100 Diskless 4 Bay Desktop Network Attached Storage from Amazon.co.uk.